Every event organizer hopes for their event to be successful, but what are the necessary ingredients that make any event successful? 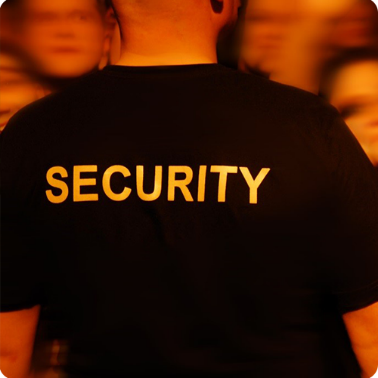 An event plan consists of risk management analysis and detailed execution steps. It is a key document that includes all the information and assists you to streamline the entire event process. In other words, a working document that acts as a constant point of reference. There is no fixed formula that guarantees success to your event, but a well-planned event with a proper checklist ensures you are on the right path. Eventually, increasing the chances of your event become successful. 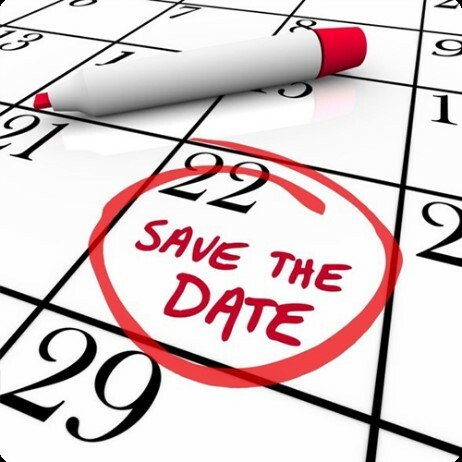 1) Early planning: Early event planning is of great significance. It gives you extra time to prepare yourself for the final event. The activities generally consist of finalizing the venue, finding sponsors, hiring staff, equipment to be rented, etc. 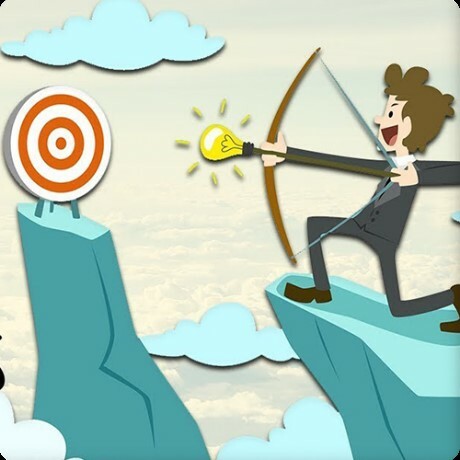 2) Event Goal: Be clear with your event goal - like who your event is for, your intended audience, the purpose of the event, etc. This will help event organizers to determine the priorities and configure things to the available budget. 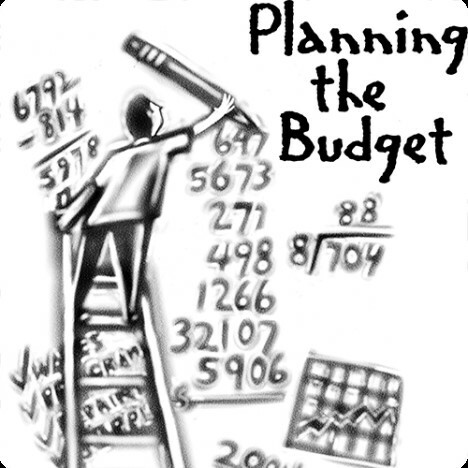 3) Budget: Developing a budget is an essential part of effective event planning. Your budget may be allocated in terms of activity expense, transportation charges, power supplies, catering services, and so on. 4) Ortlisting Venue: Venue needs to be finalized on the criteria like the size of the event, number of attendees, facilities available, ease of transporting goods, etc. 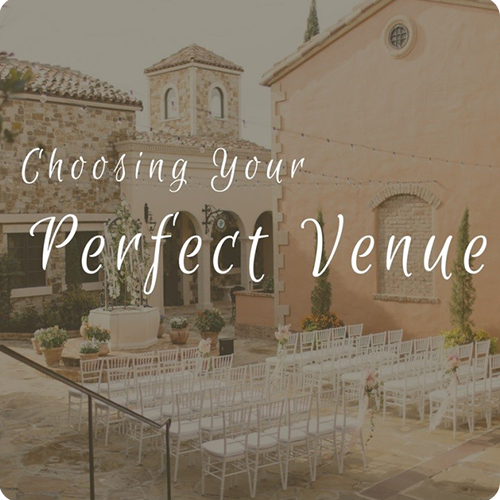 Event organizers should keep track of all such things while negotiating at the event venue. 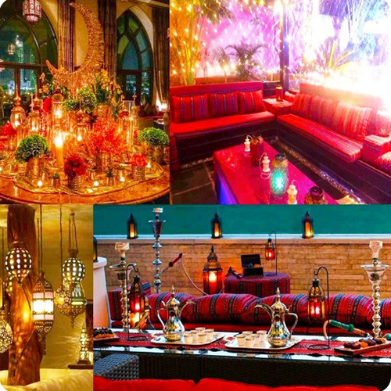 5) Theme: Choose a theme that compliments your event and the audience attending the event. And not vice versa. 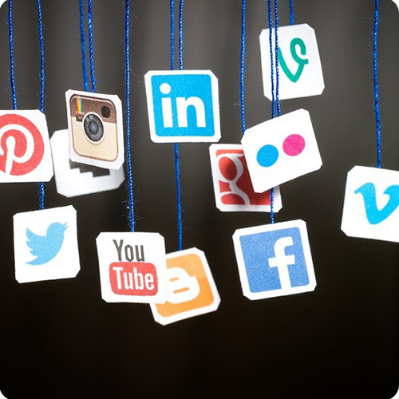 6) Social Media: Manage your social media account to create an impact on your audience. Creating a Facebook event page and an event hashtag is an excellent way to address target audience. It’s also mean to share information with like-minded people. 7) Audio- Visual: Note down everything on the list that you may require to amplify your event like microphones, projectors, speakers, Wi-Fi, etc. 8) Food: Food delicacy that stands out from the regular gourmet style speaks more about the event. 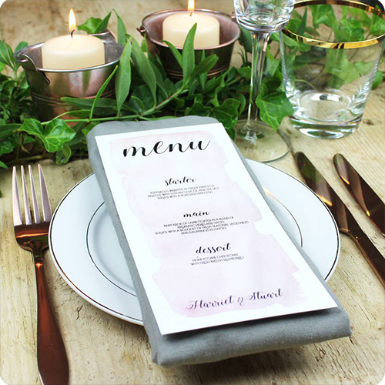 Be sure what you decide on the menu for the event and remember when you place the stalls it is in the vicinity of the attendees. 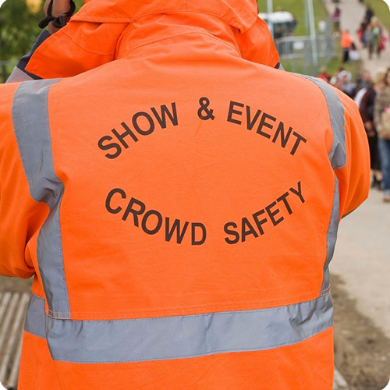 9) Security and Crowd Control: Event organizers are responsible for all security and crowd control aspects of their events. 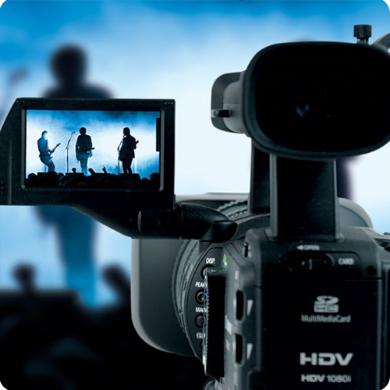 Hire the best people for the work equipped with the latest technology. 10) Safety Measures and Emergency: To avoid mishappenings during the events and to counteract emergency situations, organizers must be ready for all the emergency and safety measures like fire-trucks, ambulance, evacuation plan, etc. Once you are done with all your planning phase. It’s important you exit the phase methodically. Before you close, double check that everything is going with the plan. If replacement and changes are required make it in the planning phase itself so you face fewer problem during execution. Please post your comments below and provide your precious inputs.